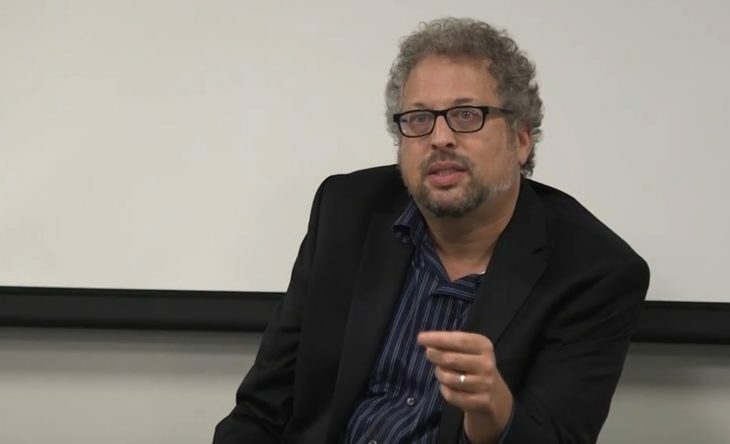 On September 19, Washington-based reporter and media critic Dan Froomkin spoke at Northeastern University’s School of Journalism about the journalistic perils of interviewing Donald Trump, especially now that he has the added authority of the presidency. Froomkin, who wrote a column on the White House press corps for The Washington Post, has been a senior Washington correspondent for The Huffington Post and was most recently Washington editor for The Intercept. He has critiqued recent Trump interviews by The New York Times, The Wall Street Journal and Time magazine. In all three instances, Froomkin discussed the journalists’ difficulty in holding Trump to account for the accuracy and clarity of his comments. 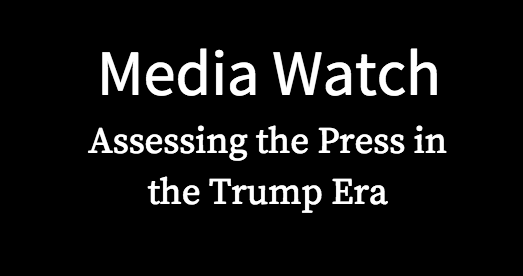 This interview is the first in a series conducted as part of a new Northeastern School of Journalism course, Media Watch: Assessing the Press in the Trump Era, that I am teaching this fall. Thanks to Natasha Chang for video production help. 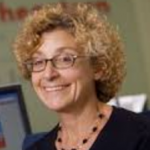 This course and audio series – run in the fall of 2017 by Northeastern School of Journalism professor Laurel Leff – brings more than a dozen political journalists to campus to discuss the challenge of covering Donald Trump. Listen back to – and watch highlights from – interviews with independent media critic Dan Froomkin, NPR’s Greg Myre, the National Journal’s Brendan Bordelon, JTA’s Ron Kampeas, 538‘s Hilary Krieger, Bloomberg’s Ethan Bronner, Esquire’s Charlie Pierce, ProPublica’s Robert Faturechi, Vice’s Alex Thompson, Politico’s Seung Min Kim, and Stat’s Sharon Begley.